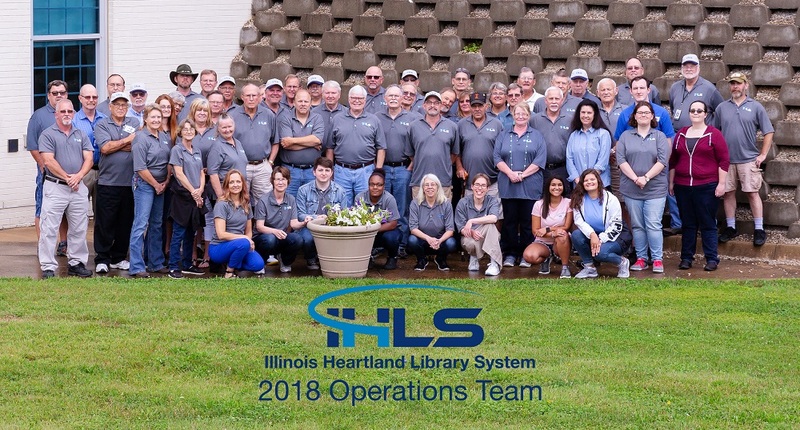 Illinois Heartland Library System (IHLS) Delivery Service is provided to support resource sharing among Illinois libraries. IHLS ships 6.4 million items annually between IHLS member libraries and through Illinois library resource sharing networks. The IHLS Delivery Service consists of three regional hubs, each serving a specific geographic area. Champaign, Carbondale and Edwardsville.